The Schleich Specialist. 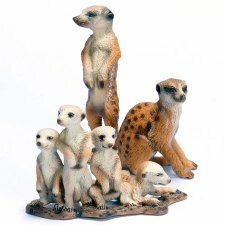 Massive range of Schleich with nearly every retired Schleich figure! Check out our range and you'll keep coming back. Toy Dreamer knows Schleich. 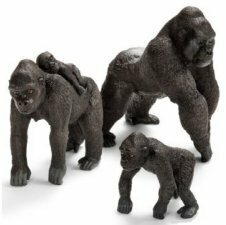 Schleich Figures have been in production since the 1980's and are now the leading animal collectable replica in the world. The models are all true to life and each meticulously hand painted. 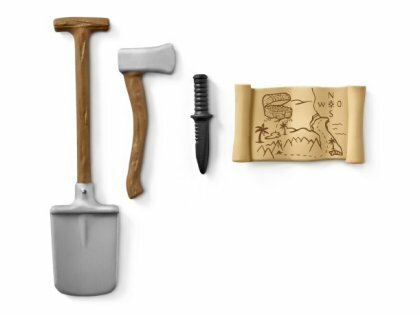 Schleich products are all made in compliance with all safety regulations. 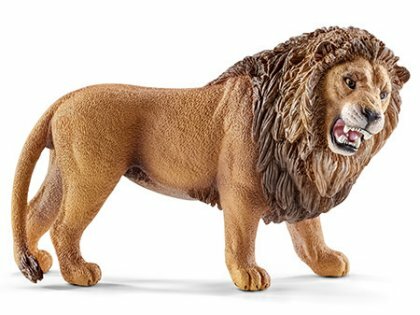 The Schleich Wild Life Range consists of animals from Africa, Asia & Australia, Artic & Antartic, Europe, America... in fact everywhere on the planet! The Chimpanzee: Covered in coarse dark hair, chimpanzees are anything but dull. The Lion: While the males have darker manes, both male and female lions have an orange brown complexion. The Hippopotamus: Covered with smooth skin that wrinkles when it reaches the legs and neck, a hippopotamus ranges in color from gray to pink.